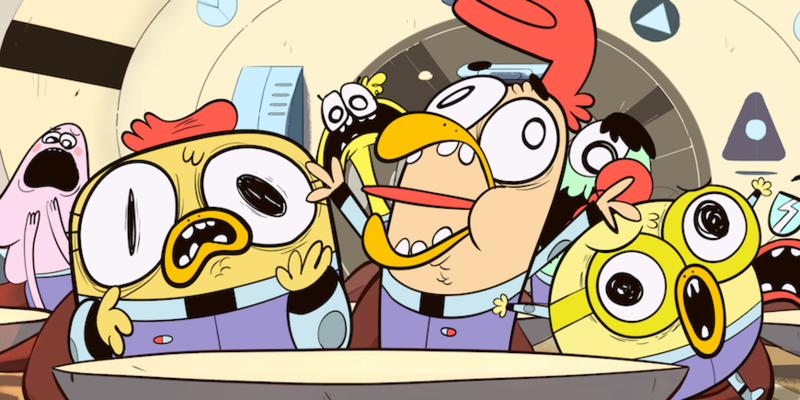 Top Animation News: Space Chickens in Space, Kobe Bryant and more! Top Animation News is a weekly column that rounds up the biggest, best and breaking stories from the world of animation. This edition covers October 12 to 19, 2018. While animated sci-fi comedy Space Chickens in Space may follow three poultry accidentally enrolled in an elite intergalactic academy, its production is a case study of talent from around the planet. The 52-part series is produced by Ánima Estudios in Mexico, Studio Moshi in Australia and co-produced by Gingerbread Animation in Ireland and Disney EMEA. Animation is done in Toon Boom Harmony in Australia at Studio Moshi by a crew of 30 before being sent back to Dublin for post-production. Space Chickens in Space is set to launch later in 2018. Take off with the Space Chickens in Space details on “Animation Magazine”. Find the full Animation is Film Festival x Kobe Bryant story on “Variety”. The ninth season of AMC’s hit horror series The Walking Dead premiered on October 7. Fans of the show’s heart-stopping special effects and stunts partially have Mark Simon to thank. The legendary storyboard artist helped director Greg Nicotero plan, organize and lay out the visual blueprint of each episode’s biggest moments — and he did it all in Toon Boom Storyboard Pro. 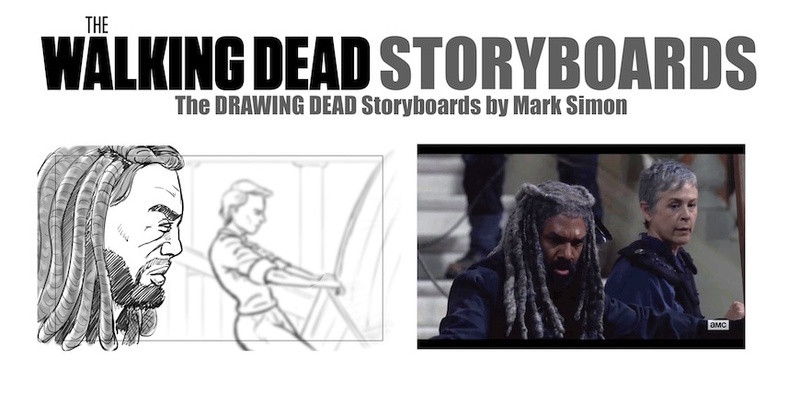 See how Storyboard Pro was used for The Walking Dead on the blog. It seems Netflix’s original content push is paying off. The California-based streaming giant saw its revenue grow 34 percent in Q3 2018, hitting $3.99 billion. Netflix also gained seven million new subscribers during the same period — a record for the company and a 31-percent increase over the year prior. This is reason to celebrate for the hundreds of global animation studios who produce original content for the SVOD. Stream all the Netflix updates on “Kidscreen”. “The Hollywood Reporter” has released its annual most-powerful lists, including one for animated television series. Notably, all those present lead adult-adult-oriented cartoons including the much buzzed-about Raphael Bob-Waskberg (BoJack Horseman), and Justin Roiland and Dan Harmon (Rick and Morty). Rounding out the list are Loren Bouchard (Bob’s Burgers), Seth MacFarlane (Family Guy) and Matt Groening (Disenchantment and The Simpsons). Look over the list on “The Hollywood Reporter”. Read Perry Chen’s full Changyou’s Journey interview on “Animation World Network”. Phil Matarese and Mike Luciano, creators of HBO’s Animals (produced in Toon Boom Harmony), have signed a two-script deal with 20th Century Fox. Under the agreement, they will create two animated series for the studio, which will then be shopped around to various platforms. 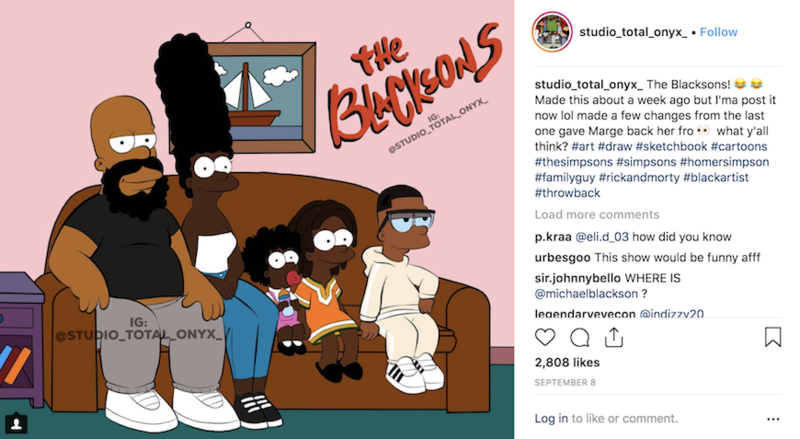 This is the latest in 20th Century Fox TV’s moves into adult animation, having recently announced four new shows: Bless the Harts, Hoops, Central Park and Solar Opposites. Check out “Deadline” for more details on the deal. Industry publication “Cartoon Brew” has launched a self-produced web series titled Animation Around the World that speaks with international experts about their respective local markets. For the premiere episode, its team talked to José Iñesta, director of the Pixelatl animation conference (Mexico), Kwang-jin Jung of the Seoul Business Agency (South Korea) and Vassilis Karamitsanis, president of ASIFA Hellas (Greece). The goal is to spread regional insights and information, and illustrate how global the animation industry truly has become. Watch the first episode of Animation Around the World above and read more on “Cartoon Brew”. Earlier this week at MIPJunior, DreamWorks Animation Television president Margie Cohn announced the company will be releasing three new Netflix kids series in 2019 and 2020: Archibald’s Next Big Thing, Gabby’s Dollhouse and Rhyme Time Town. The studio already has a number of shows on the streaming platform including The Boss Baby: Back in Business, which premieres today, and Guillermo del Toro’s DreamWorks Tales of Arcadia: Wizards and Trollhunters. Dig into the DreamWorks Animation-Netflix announcement on “Animation World News”. Head over to “Buzzfeed” to see Tyron Handy’s work and interview.